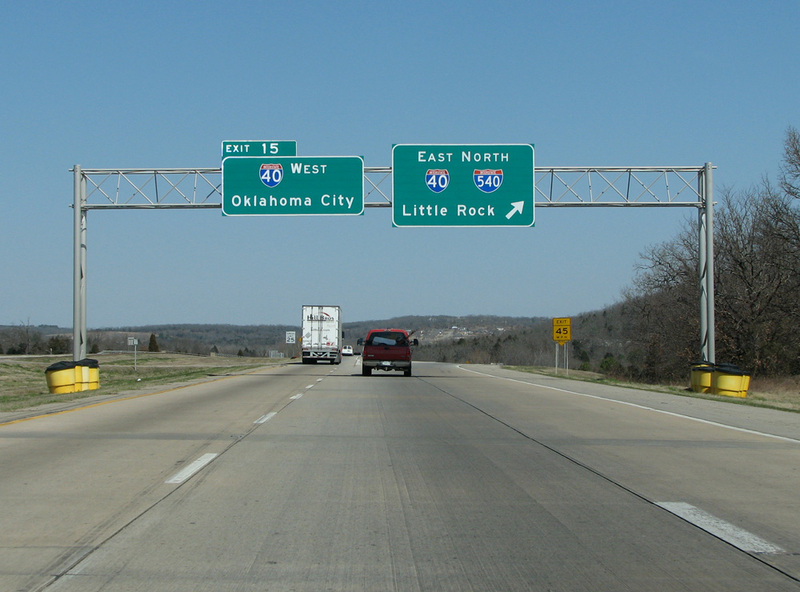 Interstate 540 is a two-parter. The southern section runs from the Oklahoma state line and bypasses Fort Smith and runs over the wide Arkansas River to end at I-40 northeast of the city. The newer, northern section, runs north from I-40 to the state’s northwest metro area. 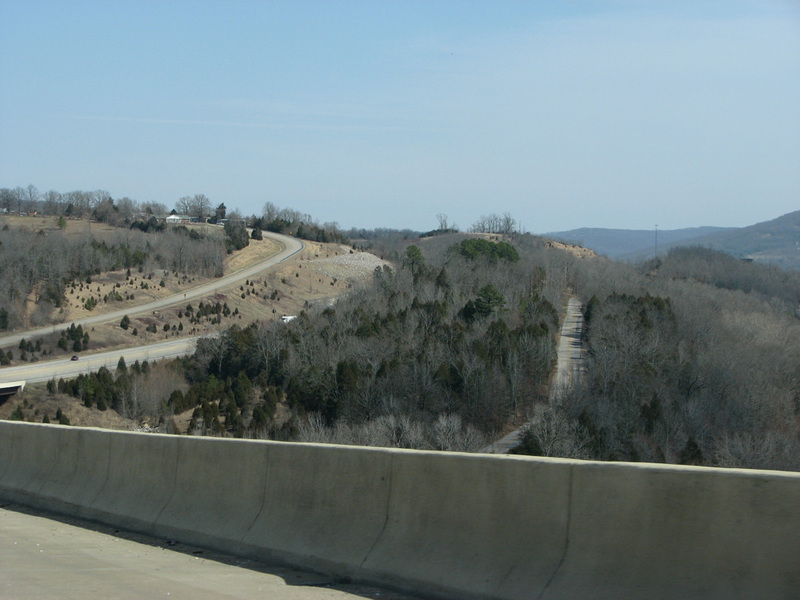 Continuing on our future-Interstate-49 trend, lets take a look at I-540 in Arkansas. 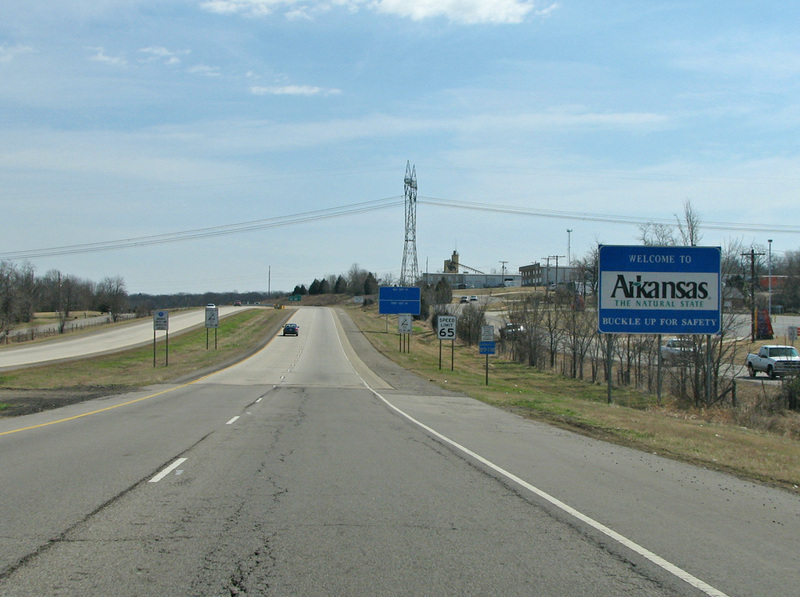 This view looks eastward at the Arkansas State Line from the poorer Oklahoma pavement. 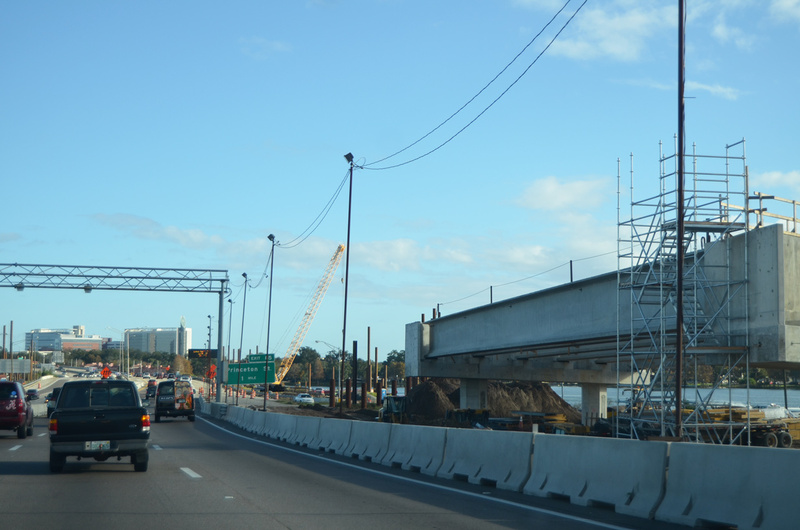 This is technically the beginning of I-540, but there aren’t any signs to that effect. In fact, the first northbound I-540 shield does not appear until after the second interchange! 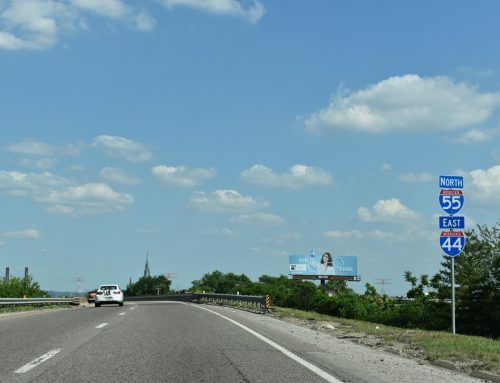 The author thought Texas sucked at signing its interstate ends, but Arkansas takes the cake. Click any photos here for bigger ones. 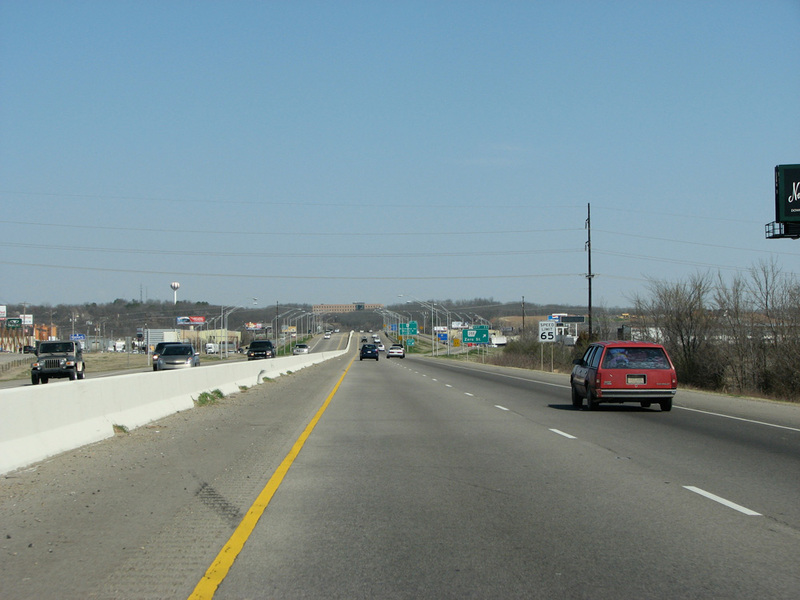 As it goes around Fort Smith, 540 is fairly old and generally placed within a narrow right of way with a jersey barrier median. 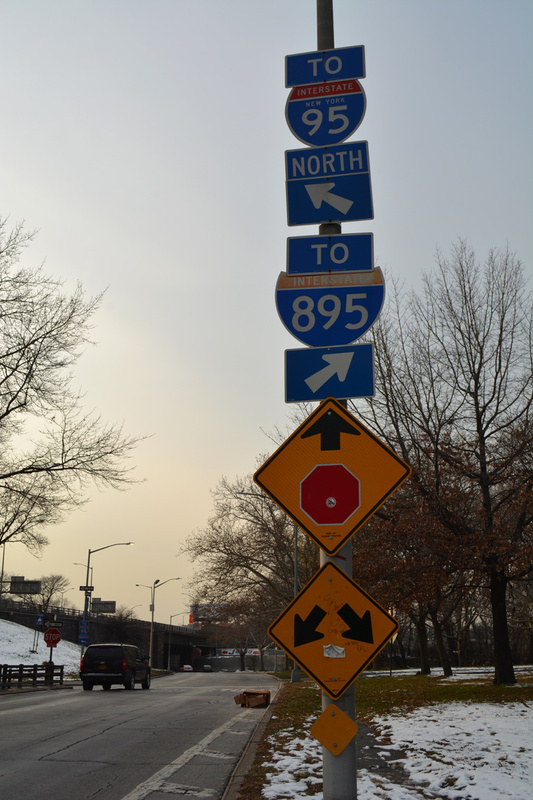 The exit numbers on this southern section increase from north to south – however on the northern section they increase from south to north. The full bypass section was open in 1977. Fort Smith is the second largest city in Arkansas and sits along the Oklahoma border. The city is a big manufacturing center, and has plants from companies like Whirlpool, Gerber, Planters Peanuts, and Trane. 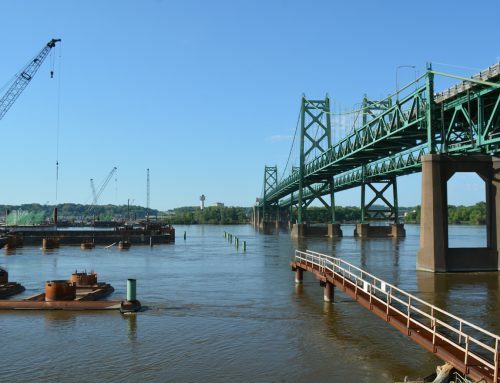 Due to the loss of US manufacturing jobs overseas, however, the local economy is in somewhat of a slump. But hey, the upside is that Fort Smith has been named by Forbes magazine as the cheapest US city to live in. This view looks north at the end of the southern section. 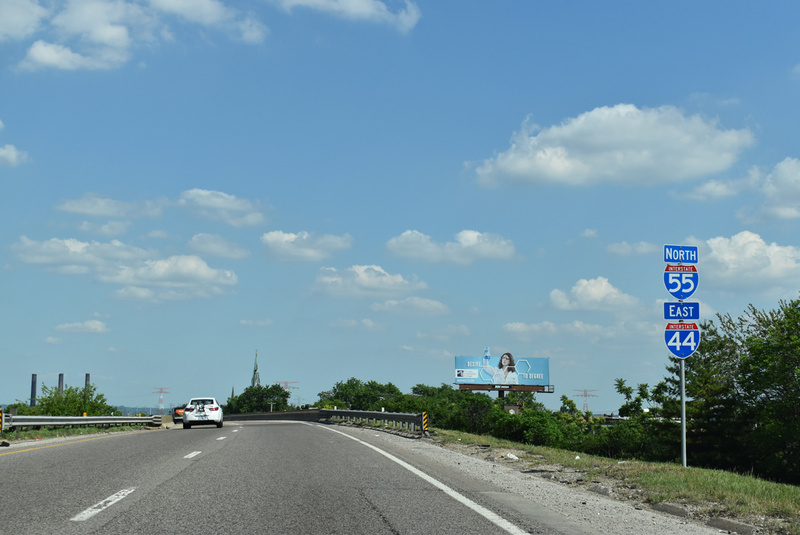 540 is signed as continuing north along I-40, but once you get on I-40 it is not cosigned. The northern section of I-540 is much prettier than the southern section. 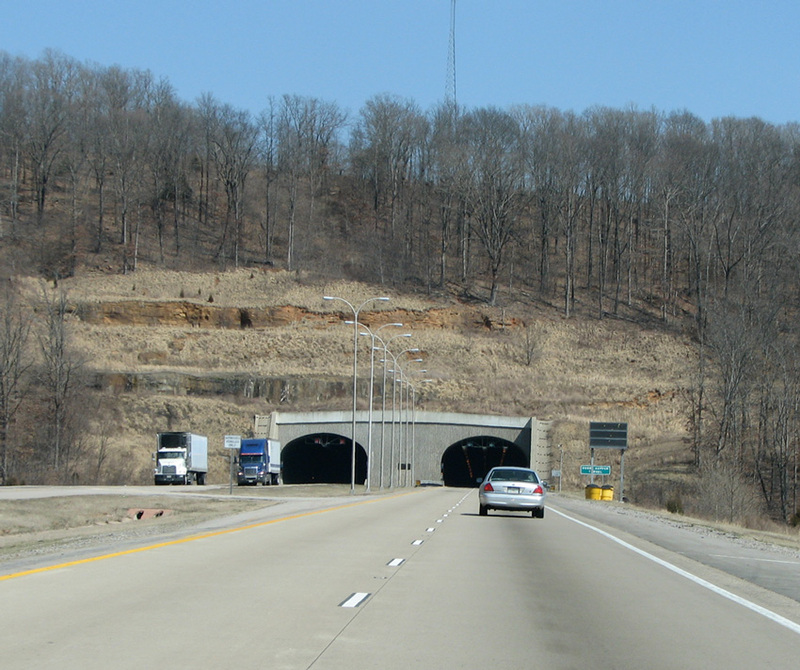 This stretch of mountainous roadway features a few 200′ high viaducts. 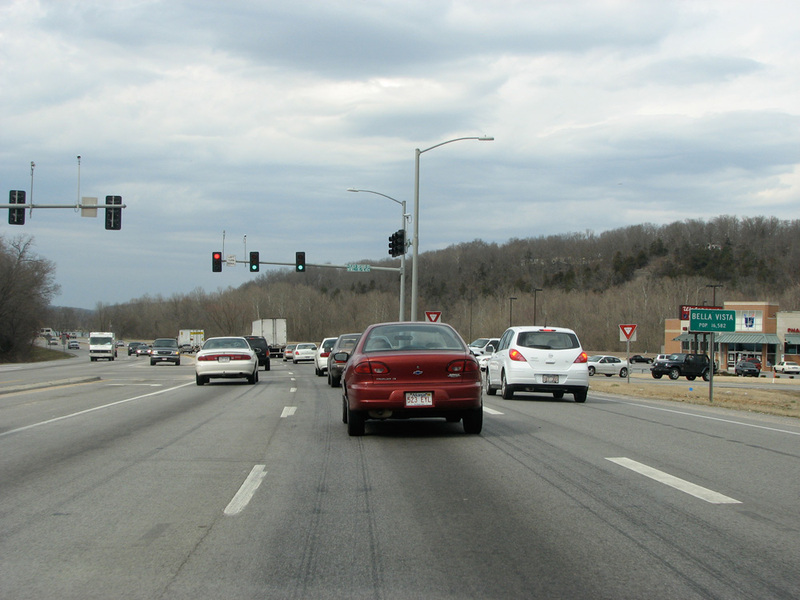 In November 1997, AASHTO approved Arkansas’ request to extend I-540 northward to the Fayetteville / Bentonville area. 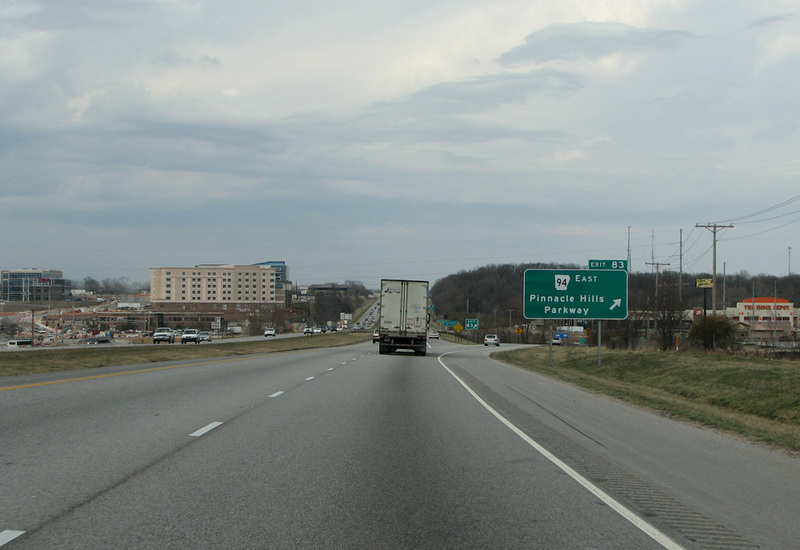 The freeway was built in sections as US 71, and on January 8, 1999 it was signed as I-540. 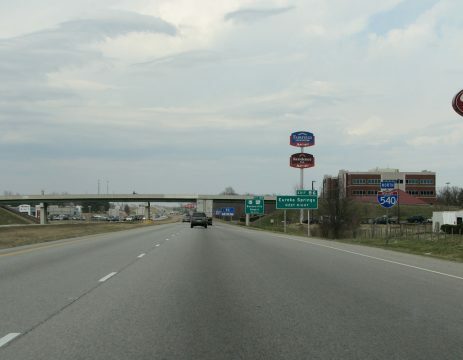 The 32 mile segment ran north from I-40 to US 71 Business / US 62 interchange north of Fayetteville. Speaking of high viaducts, the views from the tops of them generally look down into the valleys below. 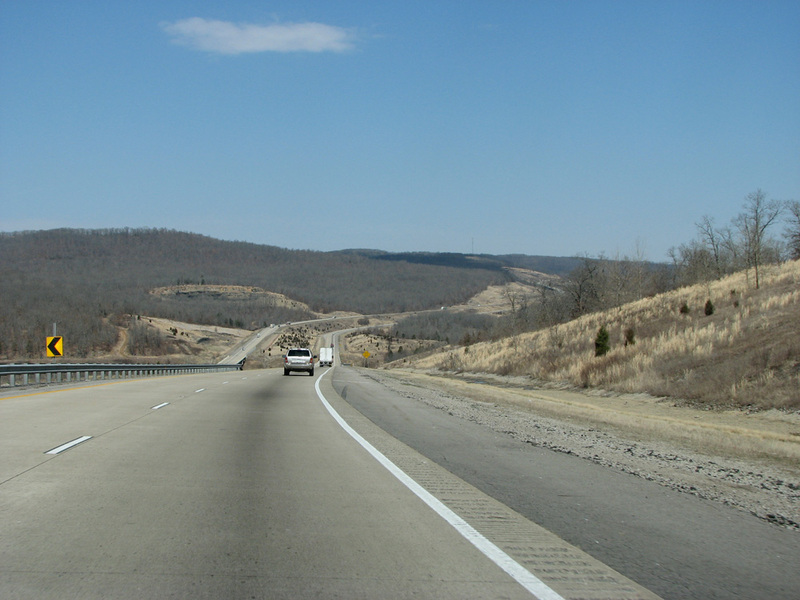 In a few scenes, such as this one near Mountainburg, the old route of US 71 can be seen just to the east. I-540 north at the Bobby Hopper Tunnel. The Bobby Hopper Tunnel is the only freeway tunnel in Arkansas. It is .3 miles long and opened in 1999. 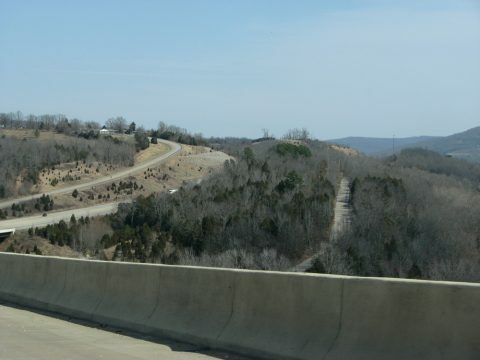 It was named for the then director of the Arkansas Highway Commission. Northwestern Arkansas has a metro-area population of about 350,000. It is home to the corporate headquarters for Wal-Mart, Tyson Foods, and JB Hunt Transportation. Due to the presence of the world’s largest retailer, other major corporations, like General Mills, Unilever, Procter and Gamble, have offices here. 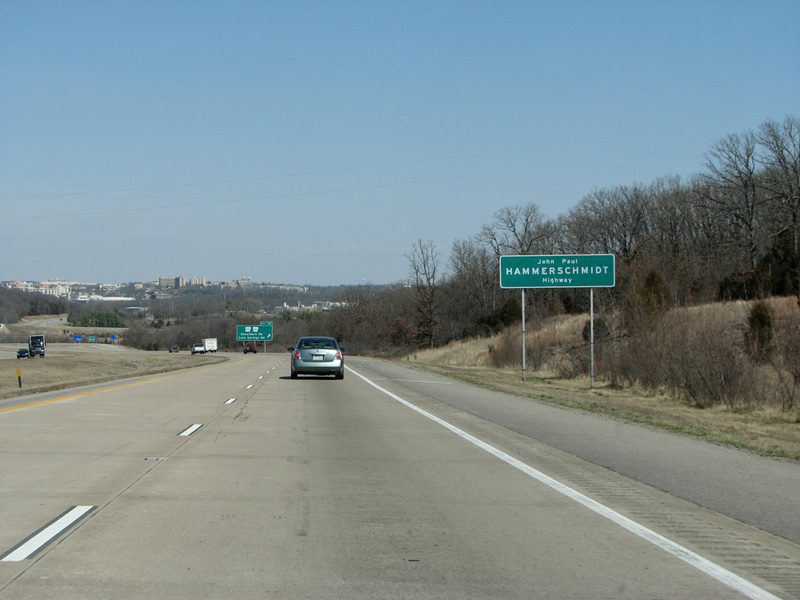 The entire northern section is named after former state representative John Paul Hammerschmidt. This view looks north at the Fayetteville skyline. This is the last northbound 540 shield, before the Bentonville exit. It disappears here and no mention is made of the interstate at the AR 72 exit. From here northbound, it is signed as US 71 and remains a freeway for a bit longer. Bella Vista started out as a resort in the 1910s, and after the 60s essentially became a huge subdivision governed by an HOA. 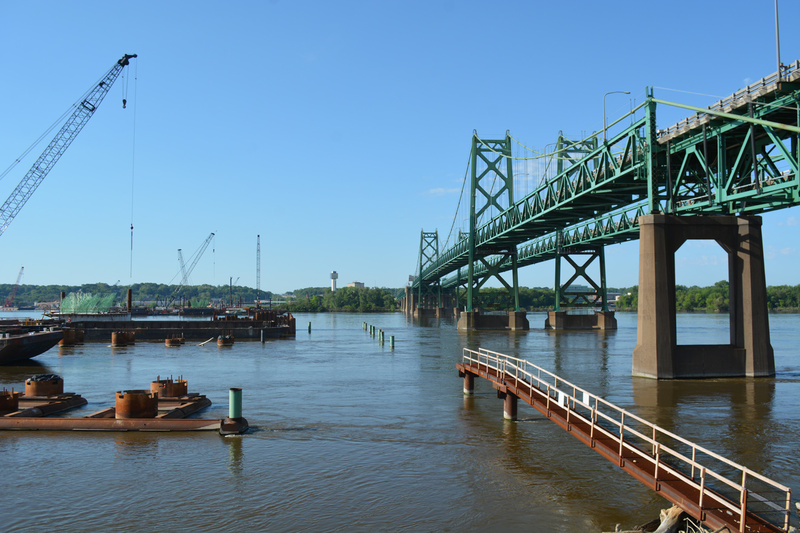 In 2005, the area had a 13% increase in building permits over the previous year and decided to incorporate. The big story in 2006 was the opening of a Lowe’s Hardware store, to service all of those new houses. There are numerous vacation rentals in the area and Bella Vista gets busy in the summer with tourists. Looking at the end of the US 71 freeway at Bella Vista. Bella Vista marks the only spot from I-44 to I-40 that is not a freeway. The traffic lights through here are mind numbing, numerous, and long. There are a lot of strip shopping centers and the like in the area. Arkansas and Missouri are currently planning a Bella Vista bypass. The road was approved by Arkansas on April 12, 2007, as a toll freeway. 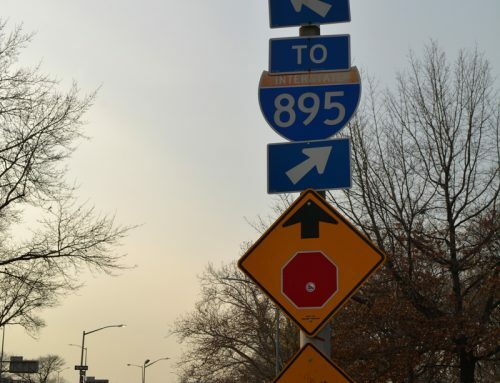 It is projected to cost about $211 million. 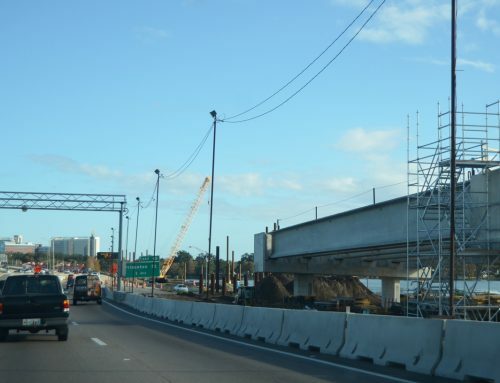 The toll road is tentatively scheduled for completion in December 2010, and will eventually be considered to become a portion of Interstate 49. I-540 between I-40 and Fayetteville is one of the most scenic interstates that I have driven. I like to think of it as soaring above the clouds. An interesting tidbit about the northern end of I-540: after the freeway ends, there is a numbered interchange along US 71 that continues with the I-540 numbering scheme, even though that segment will be bypassed later on. Interstate 540 close to Bentonville looks like a freeway you would see closer to a major city, instead of in the miidle of the mountains. It is very impressive how much growth has happened here. Very impressive. That road in the background is actually AR 282. I tried to climb that hill visible once and ran into a sheet of ice, so I turned around.